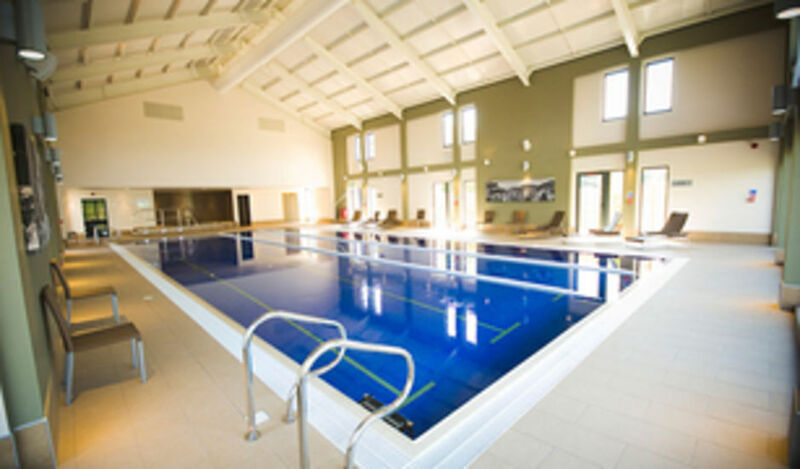 Slinfold's health club is home to a pristine 20m by 8m swimming pool. Heated to a comfortable temperature of around 30 degrees, the pool was built during the reconstruction of the club in 2009. It benefits from the latest water purification technologies that mean members can enjoy a swim without enduring chlorine-stinging eyes. For the serious swimmer the pool offers designated lane swimming throughout the day. This low-impact form of exercise is great for body toning and burning calories, all with a minimal risk of injury. The pool also stages Aqua Aerobics. This 45 to 55 minute class is sociable, fun and effective. Aqua Aerobics is open to both swimmers and non-swimmers. 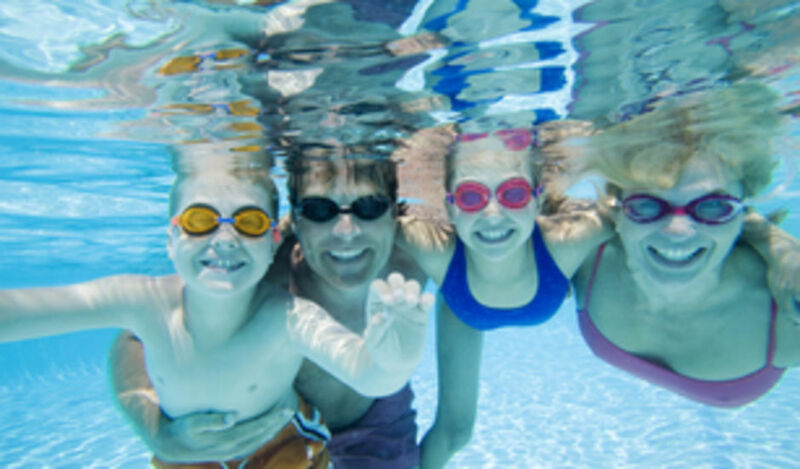 Family Splash Time at Slinfold is staged during designated after school times and at the weekends. It's the time when the whole family can enjoy the fun of swimming with floats and buoyancy aids at the ready. 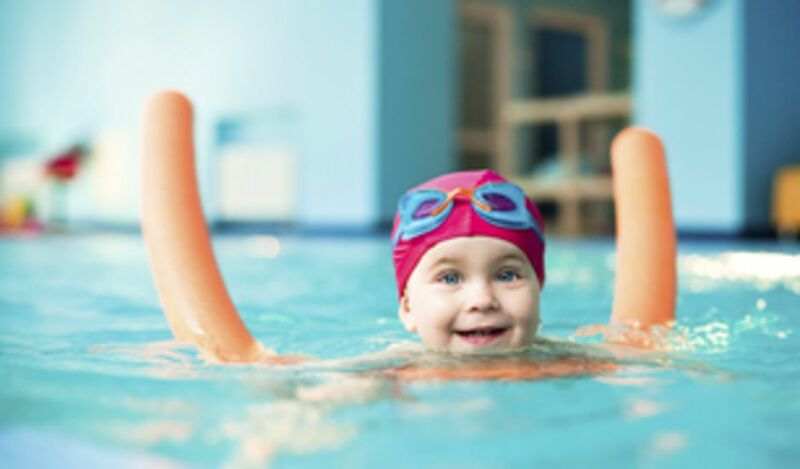 In partnership with the Swim Safe School, Slinfold also offers swimming lessons for children and adults in both group and individual formats. Coaching focuses on the fundamentals of swimming through a structured programme in a non-competitive, fun and safe environment. 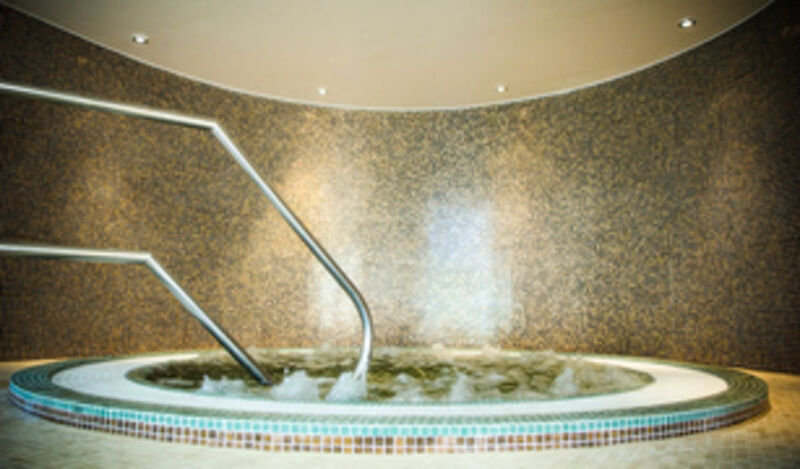 To find out more about our range of Health Club membership categories contact us.